Mallory is a Board Certified Music Therapist, music teacher, and all around music lover with a Bachelor of Arts in Music Therapy from UMKC. Mallory comes from a family of music educators, and has always enjoyed helping others to make music and reach their highest potential while having fun. 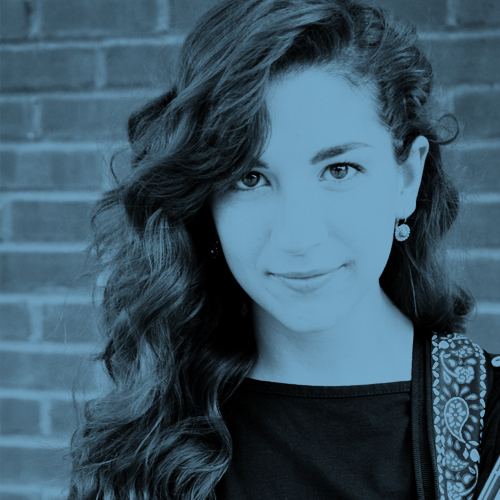 While she began her musical journey playing French Horn, Trumpet, and singing in choir, Mallory has come to love playing Guitar, Piano, and occasionally ukulele as well. A teacher with MMT for 2 years, Mallory loves to blend classical music training, music theory, pop music, and occasional silliness to help her students learn. Students of all ages are welcome in Mallory’s studio, as long as they love music and learning!